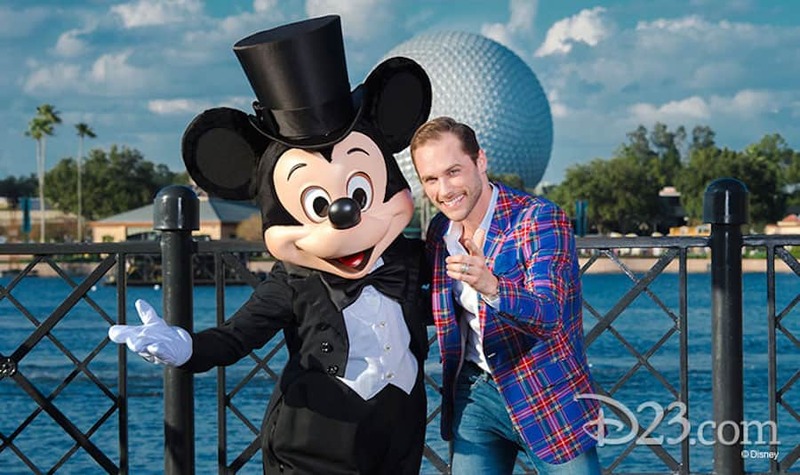 Disney Parks Blog shared a fun interview with D23 that checks in with two different Tarzans coming to this year’s Epcot International Festive of the Arts that has officially kicked off at Walt Disney World. These two gentlemen each play the role of Tarzan on Broadway in Disney’s musical. 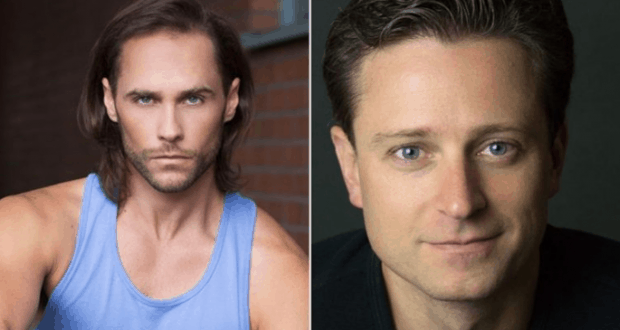 These actors are Josh Strickland and Kevin Massey, and they will both be performing in this year’s Disney on Broadway Concert Series. D23 interviewed them to catch up with them on their role as Tarzan and their upcoming performances during the Disney on Broadway Concert Series. When you both look back, what was your favorite part of playing Tarzan on Broadway? Josh: Mine was actually learning to fly. I think that both Kevin and I can attest that when you go into an audition and they hand you a hard hat, that is unusual. But flying was one of the most thrilling parts. Kevin: I agree. One thing I learned about myself was just getting “in” my body. Like Josh said, flying in the air is one thing, but also learning all the movement and realizing that this awkward person that I am can still get some things out of it that I didn’t think were in there! We did yoga every morning, and all of the sudden I was able to touch my toes which I was never able to do before. Talk about your upcoming shows at the Epcot International Festival of the Arts. Josh: I think is really cool to see the fans—and new fans. There are always Broadway fans, but then you get the new fans who love Disney who have never seen a Broadway show. They get to see the talent that [Disney] Theatrical has. I think that that’s one of the coolest things. Kevin: Josh and I have been able to be with it from the beginning. We feel like original cast members, and it just keeps growing and growing. One thing I’ve been impressed with is just how big the catalogue of Disney Theatrical songs is. Some of the songs we sing are only in theatrical productions not the movie versions. And every year it’s different. We’ve been back all three years, but each concert I’ve done, some part of it has been different. Josh: And since we’re not playing a character, we are just ourselves. We get to do stuff that we would never even get hired for: like, to sing “My Strongest Suit” from Aida is really cool. 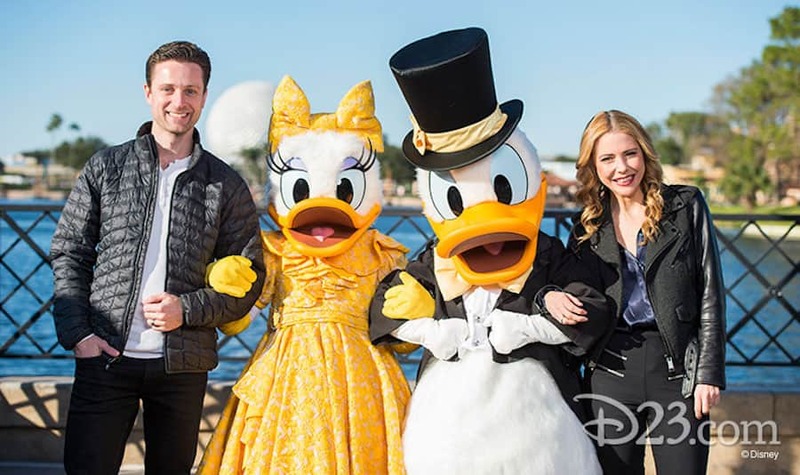 Who will be checking out this year’s Disney on Broadway Concert Series?